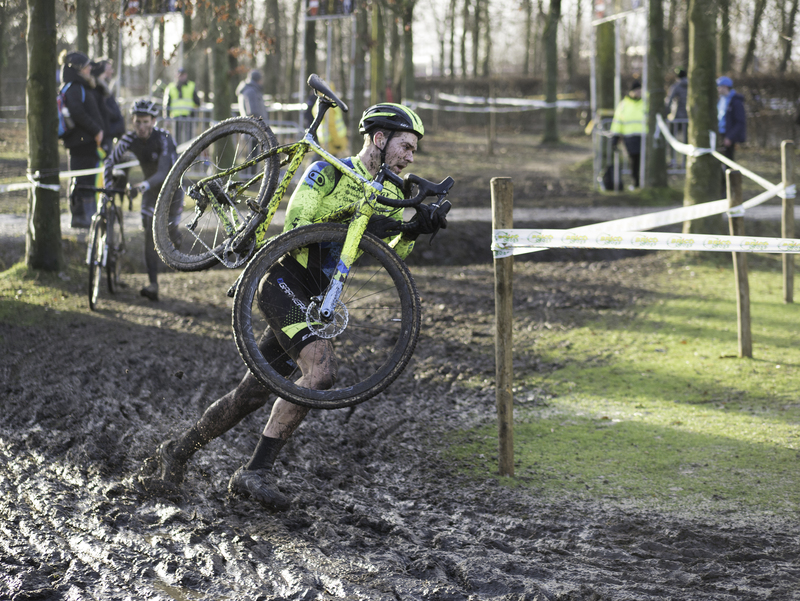 Rapecross in Lokeren. It was up there with the hardest courses I’ve raced: filthy muddy, filled with tricky technical bits, and had a field of pretty top notch competitors to boot. And it wasn’t even a UCI race. Technically it’s classified as a Belgian ‘B’ race which basically means it’s the highest level of amateur racing in the country. Not to diminish all the great UCI racing we have in North America, but in Belgian the amateur racing is on par with anything that we’d see in all but the best produced C1 races on our side of the ocean. On a normal weekend the field of a ‘B’ race is filled with top level amateurs who, for whatever reason, weren’t able to secure a start contract from the UCI race that weekend. 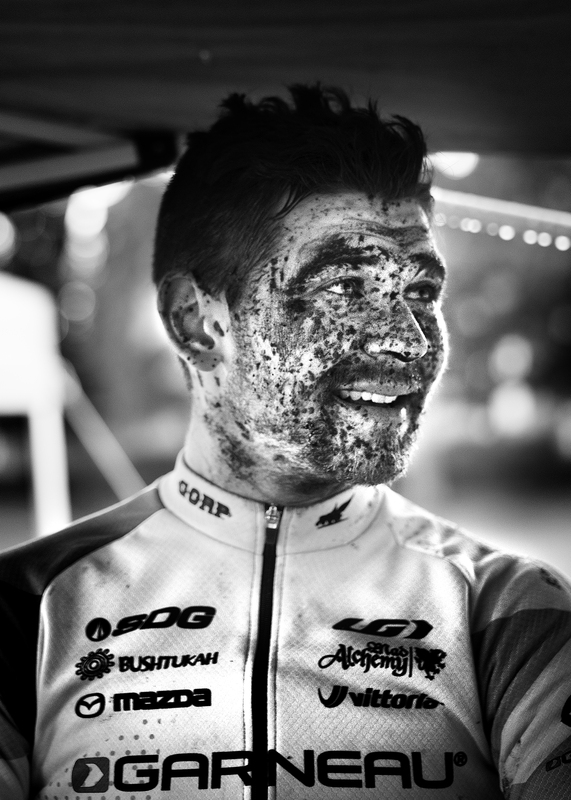 To give you some idea of the quality of these riders, the race this past weekend had three riders from Marlux – Napoleon Games, three from ERA – Circus, another couple from Crelan – Vastgoedservice, plus a smattering of other big amateur teams. Basically the rules state that you can’t race a ‘B’ race if your are a professional or ranked inside the UCI top-50. Since in Belgium to be a professional you have to earn something like 30k per year in the sport, that leaves a lot of good riders who are out there who qualify. 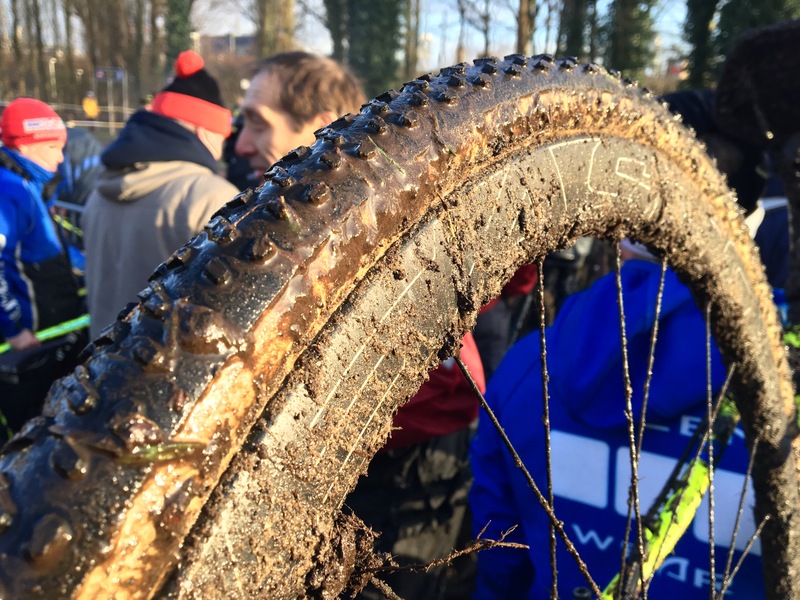 For me, doing a ‘B’ race meant I got to practice all those Belgian specific cyclocross skills, blow out my legs after travel, and boost my confidence by doing it against a filed I’m actually competitive with. At the end of the day, that was more of less what I was able to accomplish. After a last row call-up because I’m not nationally ranked in Belgium, I managed to pass 45 other riders and end up in tenth. While It was far from a perfect race for me – I found myself on the ground a couple of times, found myself nearly submerged in a knew deep puddle once, and made a few more mistakes that I would have liked – but ultimately I was reminded that yes, I can race against the Belgians and yes, I do belong here. That concept of belonging in Belgium is something I talked at length about in blog from last year, but an idea I’ve recently read in Malcolm Gladwell’s book David and Goliath has given a little more academic rigour to what I has been thinking.